BloomReach has created a new technology layer businesses can plug into to increase their products’ and services’ visibility on the Internet. 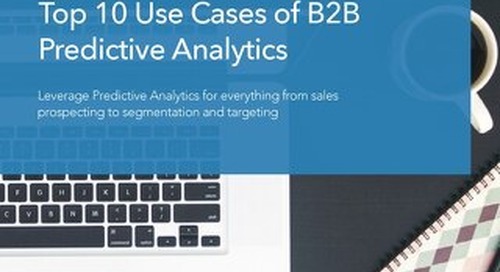 As an early adopter of outbound Account-Based Marketing strategy, the BloomReach marketing team needed to find and connect with the right people in its target accounts. Read this case study to learn why BloomReach turned to Leadspace to expand the BloomReach target account list and deliver information on the most relevant people, thereby driving 78% of net-new pipeline. 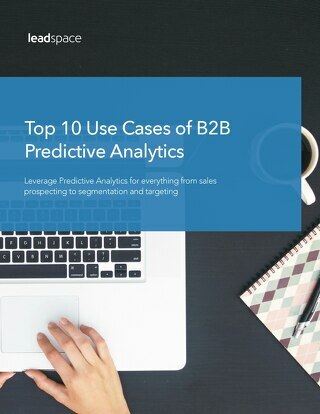 See the top 10 ways B2B marketers are using predictive analytics to power their lead generation. What is Full-Funnel Marketing and Why Should B2B Marketers Care?